Make the best use of opportunity, Study in best universities. 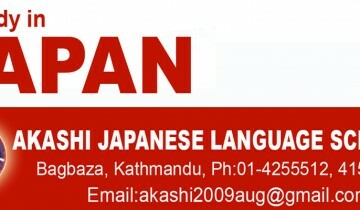 Akashi Japanese Language School is a well-known and unique educational consultancy and a language school in Kathmandu, registered under the Act of Nepal Government. 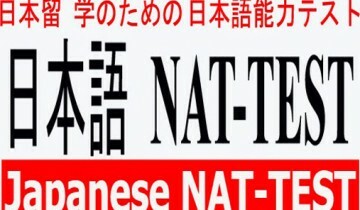 It provides Japanese language classes and conducts student exchange programs between Nepal and Japan. It is a leading Japanese language school to cater to the needs of students who wish to pursue their higher education in Japan. 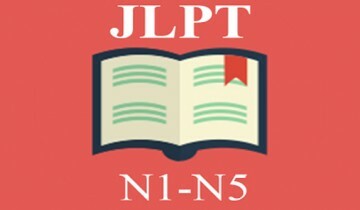 Moreover, we are committed to provide quality education to all the learners under close supervision of highly qualified and experienced teaching faculty so that they can interact with Japanese people without any failure and can adjust well in the Japanese society.Japan, the country of technologies and opportunities is gaining popularity for higher studies among Nepalese Students. Considering the needs of students, we are conducting language training, university application process, VISA documentation and other necessary consultancy support to study in Japan.Here, we provide good Japanese language and cultural environment during your study in Nepal. 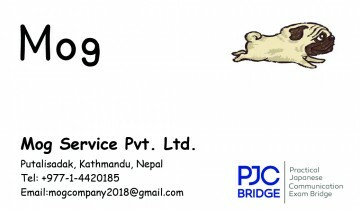 We welcome you all in our school and we are happy to counsel your queries and confusion about your higher studies in Japan.We will be trying to do our best in providing Japanese Language and cultural class to Nepalese students and counseling for study in Japan. 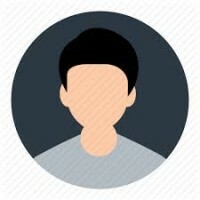 Huge number of colleage and university for study in japan. Limited sets available for Japan. Hurry up, limited sets available for Japan. 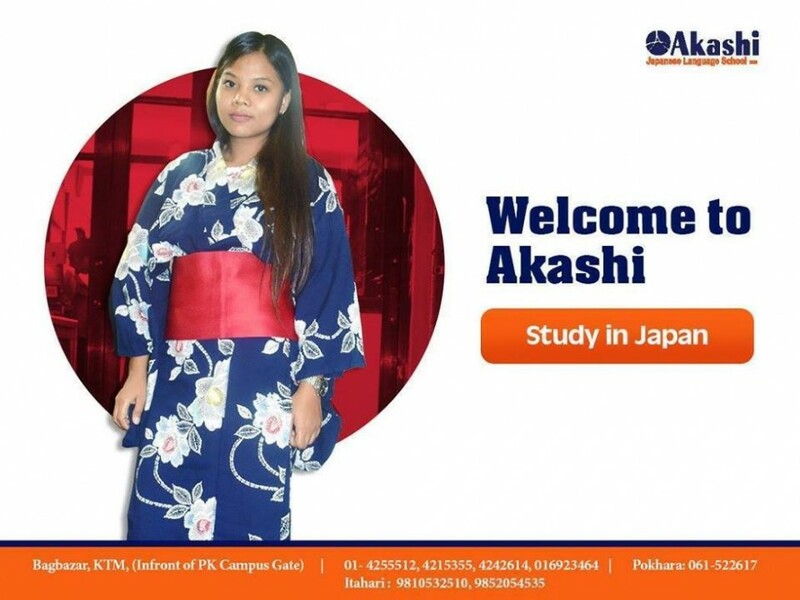 Attractive offer for study in Japan. Japan’s top universities lag behind other institutions in the Times Higher Education World University Rankings. 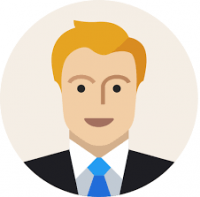 Japan is more affordable than most other destinations and offers a high standard of quality education, excellent living condition and a multicultural society. japan is a one country where we can get our opportunity to be a bright future in (his/her ) life. So first of all we should have to learn japanese language perfectly .since 8 years ago i am also the student of akashi japanese language. So getting a opportunity u have to loose the some things.